Minecraft now a days is really popular, its worldwide and almost every kid talks about it. The two most popular minecraft servers I think is the mcsg servers and the Mineplex servers. Hunger games are really fun and the most popular game about minecraft, its where pvp gets intense and surviving gets hard. 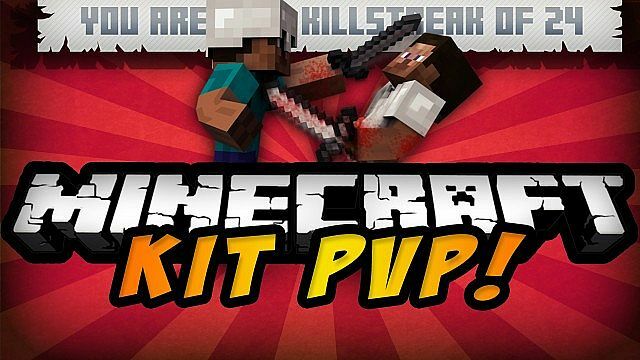 Kitpvp is fast fighting play in minecraft where you can improve your pvp(e.x. bow skills, sword fighting...) and you can get used to minecraft. Now survival worlds or factions are for building or raiding or both but its still really fun.